Wailea Beach Villas I404 has the TMK 2-2-1-8-91-40. Wailea Beach Villas I404, Wailea, Maui, Hawaii. 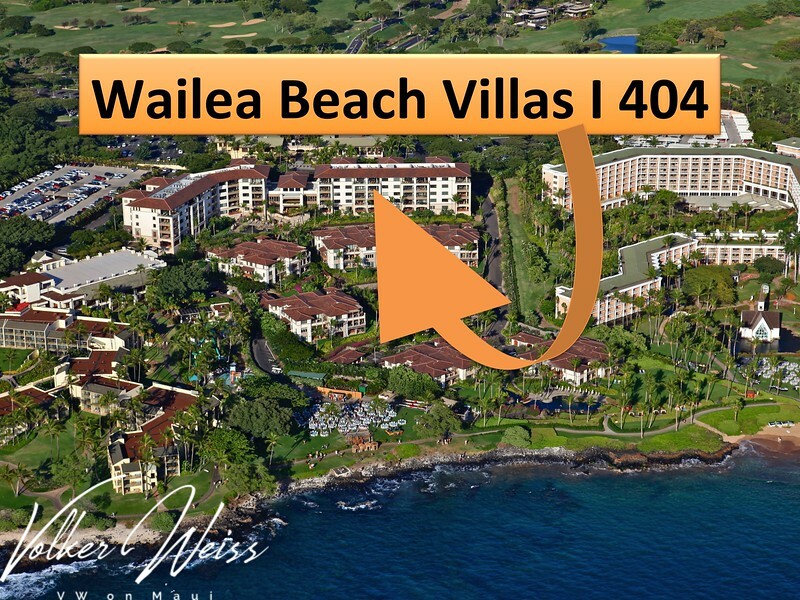 Wailea Real Estate and Wailea Condos, together with the Wailea Beach Villas in South Maui are viewed best at VWonMaui.